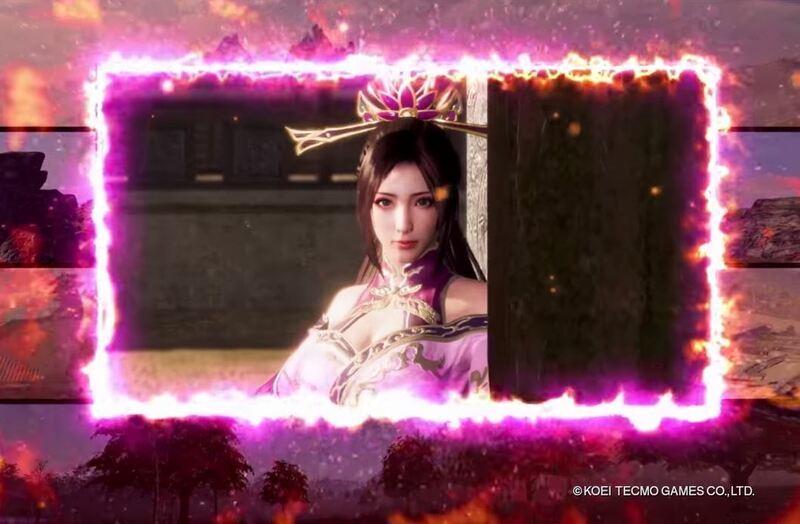 Great news for Dynasty Warriors fans! There is finally a release date for Tecmo Koei’s more realistic Dynasty Warriors 9 for 2018! February 13, 2018 is the date and it will be available on Playstation 4 and Xbox One as well as PC via Steam. The one-versus-thousands title will be moving into an open-worldand there is a bundle of bonus content for those who pick up the physical or standard digital version. Comprised of seven costumes for fan-favorite characters, the bundle includes an imposing Beijing opera-style costume for Zhao Yun and six costumes inspired by traditional Chinese undergarment styles – one each for Guan Yinping, Diaochan, Sun Shangxiang, Lu Lingqi, Wang Yi, and Wang Yuanji. 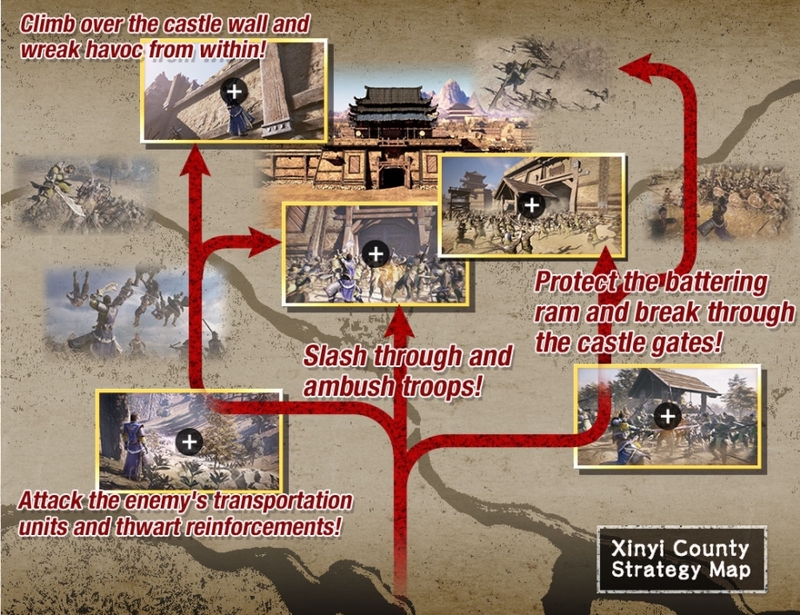 It promises to follow historical events and figures over the course of ten chapters, starting with the Yellow Turban Rebellion and ending with the Unification of China.